In January we always celebrate Burns Night. We are not Scottish but it does not stop us loving Scotland, their food, their whisky, their gin and their beautiful country. In January I made a delicious Haggis Cottage Pie. 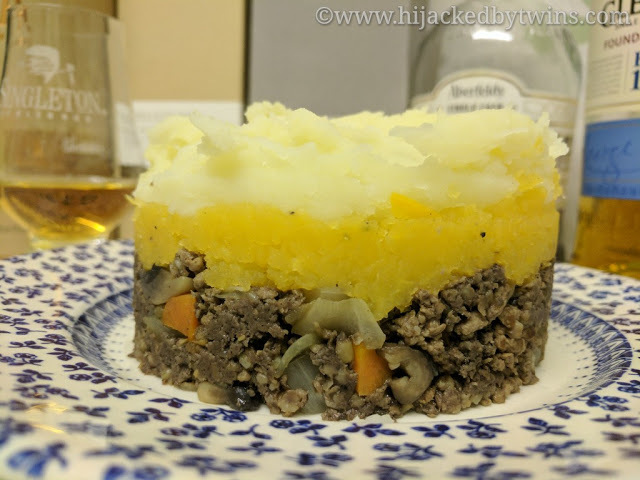 This layered dish contains three layers, a mince and haggis base, followed by a layer of neeps finished with mashed potatoes and of course served with a wee dram of the good stuff! In February we have Valentine's day and the children's favourite, pancake day. 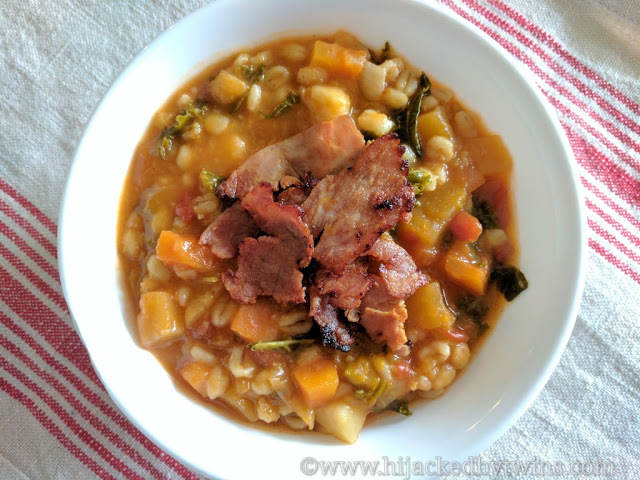 But my favourite recipe from February 2017 has to be my Root Vegetables and Pearl Barley Broth that was part of a Thrifty Eats campaign. Any meal that is a good, hearty thrifty meal is a winner in my book and this recipe is both thrifty and full of health benefits. 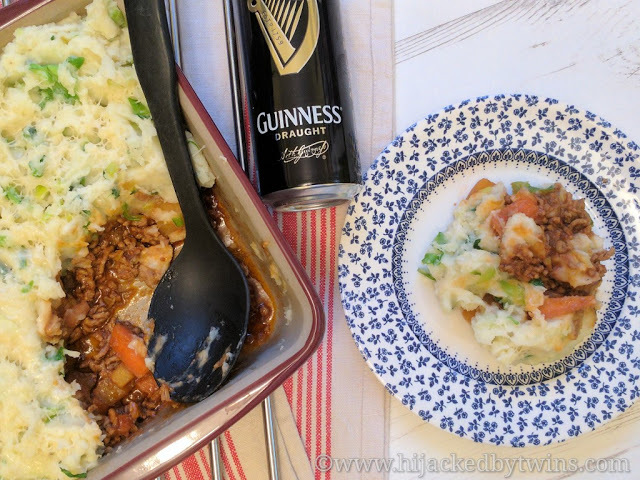 In March St Patrick's day gives us an excuse to try some Irish cuisine and last St Patrick's day I made a rich Guinness Shepherd's Pie. I cooked the lamb mince in Guinness and lamb stock and topped the meat sauce with an Irish Colcannon which is a mashed potatoes with added vegetables. With April comes Easter and endless foodie ideas! Easter is a celebration which I always enjoy. Without fail I cook lamb, bake and eat chocolate. In April I discovered some amazing brioche hot crossed buns which really did take a favourite of mine to another level. The buns were perfect for a Posh Crossed Buns French Toast Breakfast on Easter Sunday. The French toasted brioche is topped with maple syrup caramelised peaches and strawberries followed by raspberries, fat free yogurt and toasted seeds. 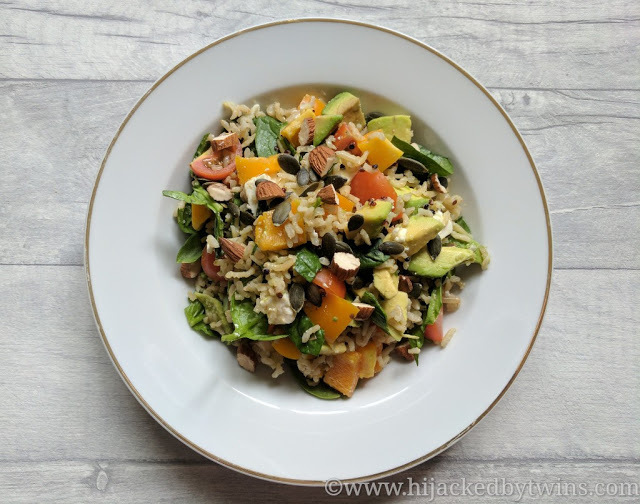 In May there was even more foodie inspiration from Cinco de Mayo, Real Bread Week and National Vegetarian Week but as much as I love the meals that we had, my favourite was a different recipe. In fact, this is one of those forgotten recipes, I made it for this post then did not make it again and I really do not know why because it is such a tasty dish. My Quick and Easy Warm Rice and Quinoa Salad is definitely going to be on my meal plan for the new year! Half way through the year and June brought a lot of changes to our lives. I returned to the world of employment and it was, for my sanity, the best thing I could have done! But with a new job, brought new challenges. Working out how I was going to fit everything into my day was the biggest hurdle. To be honest, 6 months on, I am still trying to find the perfect balance but my mental health is so much better for going back to work. Earlier in the year I was sent a fantastic Kenwood K-Mix to try out and in June I used it to make a family favourite dessert. 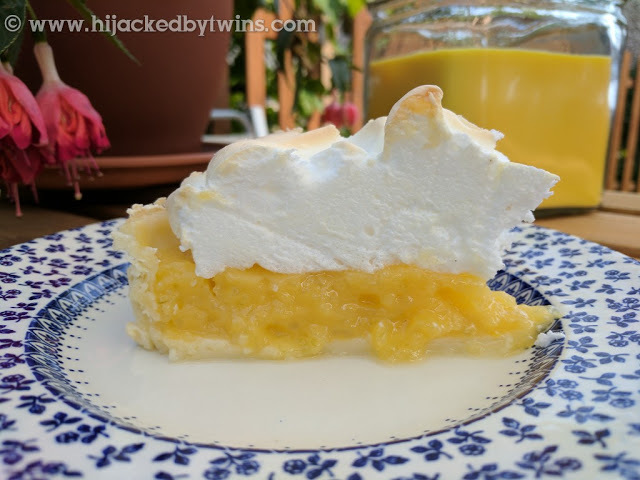 My Lemon and Lime Meringue Pie is the perfect summer dessert that was made even easier using the K-Mix. July brought even more changes. I went from part time to full time which meant I needed to be even stricter with my time management. Along with July also came the start of our soft fruit harvest. This year I wanted to make something different to my usual jams so after the success of making my lemon and lime curd that was used in the lemon and lime meringue pie I decided to make a berry curd. My Raspberry and Blackcurrant Curd came out even better than I expected. I even used it to make a Raspberry and Blackcurrant Meringue Pie! During August I stepped out of my comfort zone and took the children camping. This was the first time we had been camping and the first time that I had been away with the three children on my own. The hubby came with us for the weekend but had to return home for work. That holiday was filled with so many treasured memories that I know the children will always look back on. For me the best part was cooking. We took a twin gas grill with us but it was still a new way of cooking. 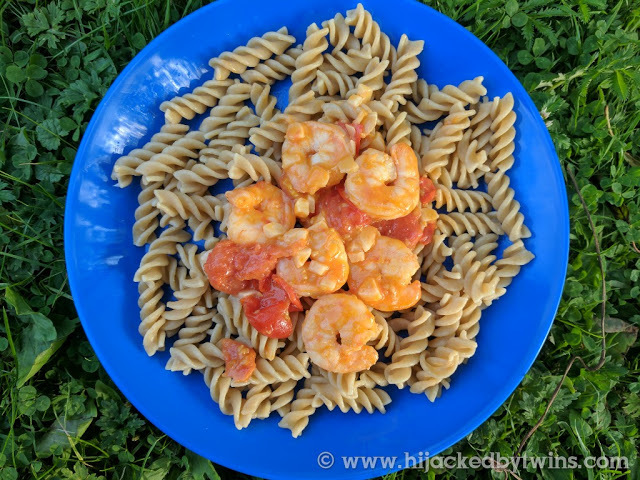 As we were near the coast we were able to source fresh fish and our favourite meal had to be my Camping King Prawn Pasta. I cooked fresh king prawns in butter with cherry tomatoes, garlic and white wine and it was AMAZING!!! September quickly came and it was back to school for the children and I. After the lovely summer holidays I will admit to it taking me a while to get back into a good routine. This meant that blogging did slow down a little. However I did manage to get some baking done and my favourite recipe had to be my Coffee, Fruit and Walnut Cake. The added fruit gave a classic cake a welcomed twist. During October I took part in the 100 Mile Challenge to raise awareness for National Cholesterol Month. 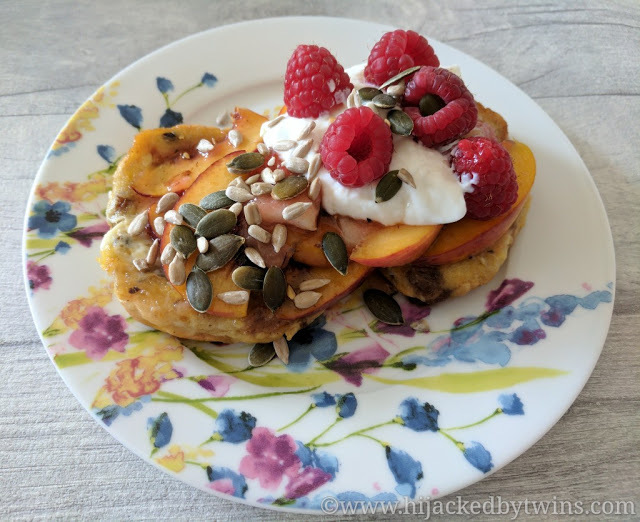 As I was taking part in this challenge a lot of October's recipes were healthy and perfect for lowering your cholesterol. 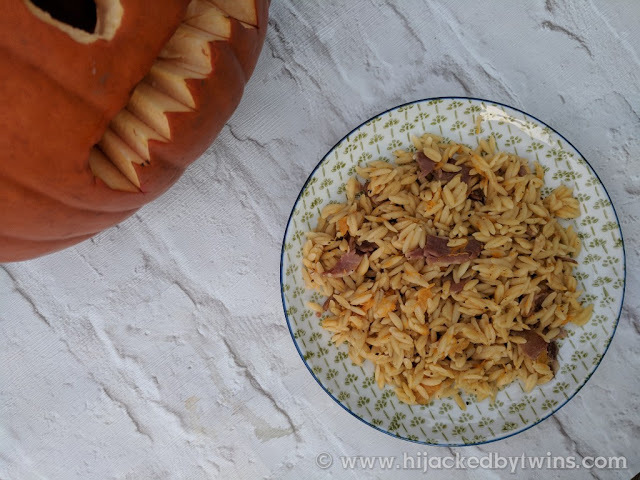 Halloween is also in October and my favourite recipe was undoubtedly my Pumpkin Orzo Risotto that I made using leftover flesh from our day out at a pumpkin festival where the children all carved their Halloween pumpkins! Before we knew it November arrived! November is half way through pheasant season so we tend to have more game meals during the winter months and this year was no exception. My favourite recipe had to be my Pheasant and Prosciutto Ragu. 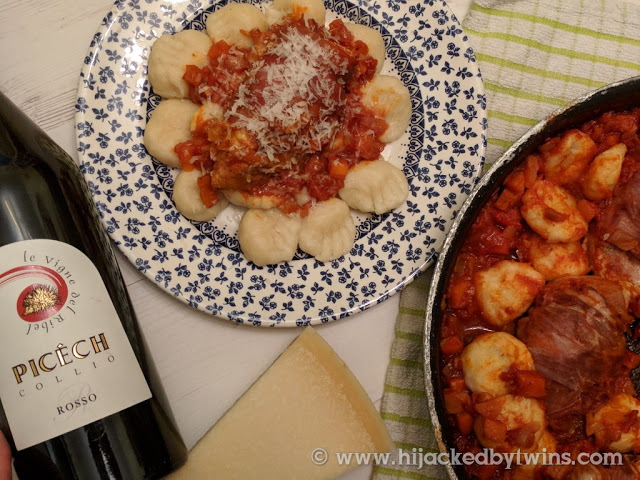 I even made my own gnocchi for the first time which was a huge success. 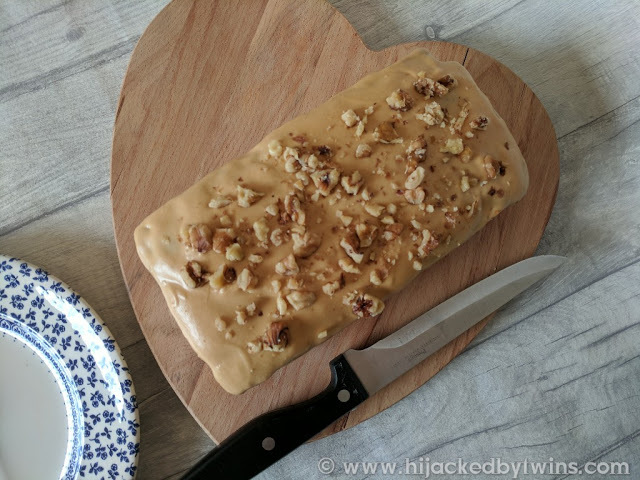 Re-visiting this recipe has reminded me that I need to make it again! Finally December came and Christmas festivities were everywhere. December was a hectic month but eleven days off work meant I could spend some quality time with my family. As you can probably imagine to foodie in me took over and so much delicious food was consumed, needless to say I will back on my Slimming World eating plan once the celebrations are over. 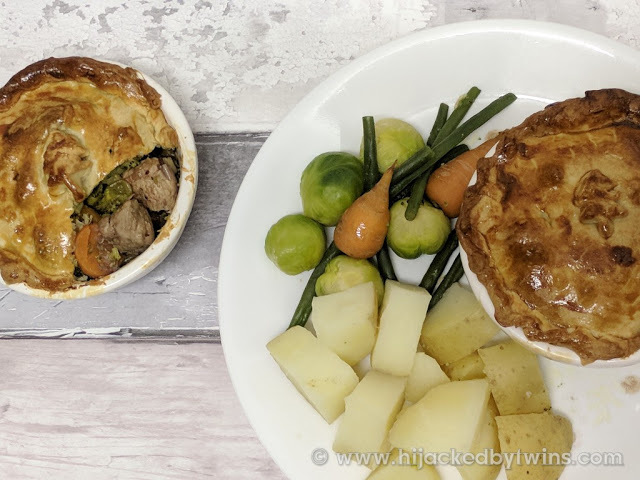 We all love turkey so it was no surprise that my favourite recipe in December was my Turkey, Pheasant and Cranberry Pie. This pie is perfect for any leftover turkey you may have! 2018 is going to be full of more delicious, family friendly meals and after all of the over indulging at Christmas I can guarantee that January will be packed with Slimming World friendly dishes! My regular posts for Meal Planning Monday and CookBlogShare will also be continuing during 2018 as well a recipes for the annual foodie days/weeks/months! So all that is left for me to say is thank you so much for all of your support and for reading my little blog over the past 4 years. I cannot quite believe that in 2018 my blog will turn 5! I would like to wish you all a happy, prosperous and delicious 2018! 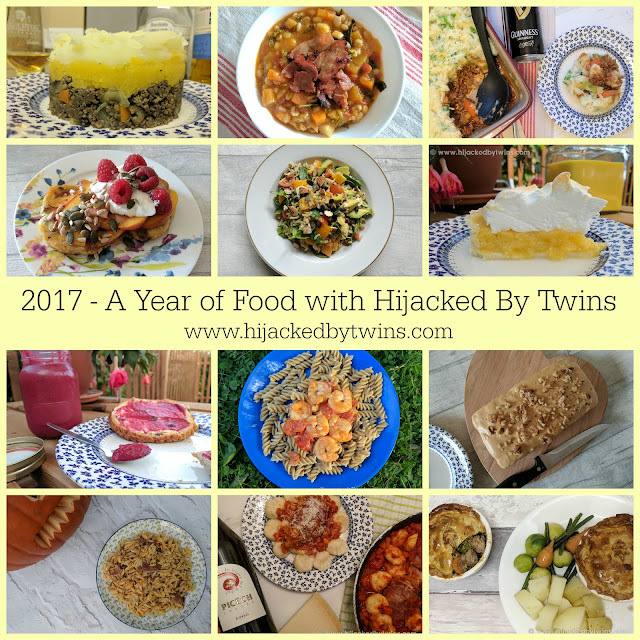 Such a nice post with so many lovely recipes.Wishing you a happy and healthy new year. Happy New Year Kirsty! It's great to look back at all the posts from the past year. I used to eat pheasant a lot when I was younger but haven't had a it for years now - I'd love to try your pheasant and prosciutto ragu - look so rich and tasty! 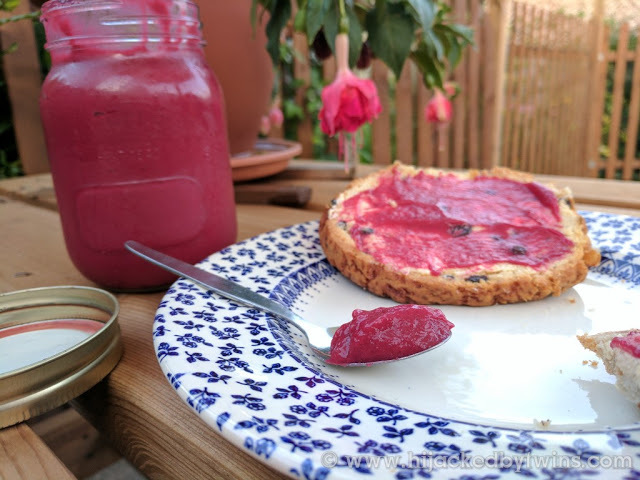 You should be really proud of this roundup, Kirsty, what a lot of deliciousness in one place, if I had to choose my favourite recipe it would be the raspberry blackcurrant curd, and actually the walnut cake too:) Shared!